Inspiring true story. Angus Buchan did not have an easy life, but he learned to meet his challenges with faith in God, and that made all the difference — he experienced some pretty powerful miracles, including raising a woman back to life who had been struck by lightning. A farmer in Zululand in South Africa, he sowed potatoes in a drought season, which was a pretty insane thing to do. But believing he was led by God, he did it anyway — and received a remarkable harvest of big potatoes. He’s still doing some amazing things today, reaching his region in Africa with the gospel of Jesus Christ. 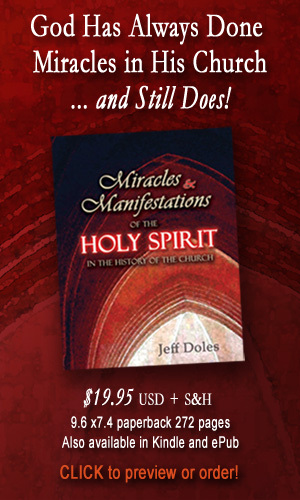 The movie, along with a bonus feature about Frank Buchan and his continuing ministry, shows some remarkable miracles. 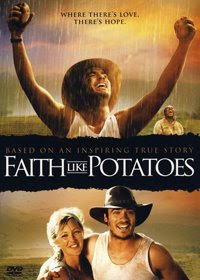 You can also read the book, Faith Like Potatoes ("Film Edition") by Angus Buchan. In 1906, William J. Seymour, a one-eyed black pastor from Louisiana, son of a slave, journeyed by train from Houston to Los Angeles, only to be locked out of the church that sent for him. He turned to prayer and God's answer was The Azusa Street Revival. It shook the foundations of the church, spawned numerous denominations and changed the lives of six million people forever. Bishop Charles E. Blake, Sr.
Dr. Cecil M. Robeck, Jr.
See also They Told Me Their Stories: The Youth and Children of Azusa Street Tell Their Stories. compiled by Frank DeCenso and featuring James W. Goll, Dr. Che Ahn, Kris Vallotton, Graham Cooke, Frank DeCenso, Heidi Baker, Jaeson Ma, Marc A. DuPont, Steve Sjogren, Craig von Buseck, Wolfgang Simson, Scott McDermott and Marguerite Evans. The need for power ministry is as strong today as it was when Jesus and the apostles walked the earth. The need for demonstrations of Gods powerful love, exhibited through His church, will demolish strongholds of unbelief and relativism, as well as tear down cultural barriers that may bring confusion when only the words of the good news are shared, but its power is neglected. 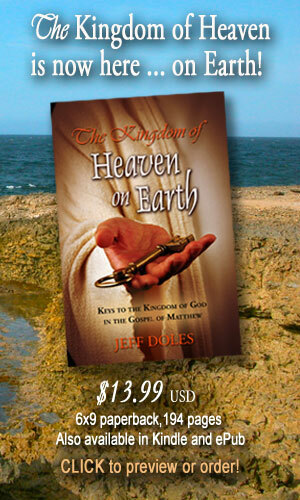 When Jesus and the apostles proclaimed the good news of salvation to people, works of power accompanied them. Today, the entire church needs mentored in how to bring Gods word to the world in power. This book is a prophetic call to engage te mission of bringing God's radical love to this hurting world through power ministry. 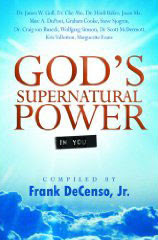 Frank DeCenso calls this "Volume 2" to his Amazed by the Power of God, Vol. 1 (preview with Amazon's "Look Inside" feature).